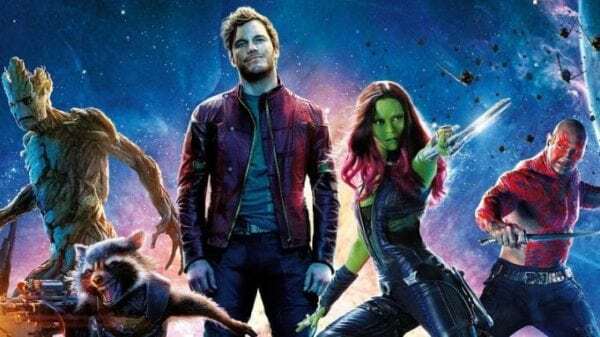 Although it was originally slated to begin production in the next few months ahead of a 2020 release, Marvel’s plans for Guardians of the Galaxy Vol. 3 were thrown into disarray this summer when Disney fired writer-director James Gunn due to offensive tweets the filmmaker made back in his pre-Marvel days. This forced the studio to reassess its plans, with actor Dave Bautista stating that the third Guardians movie is now on indefinite hold, and rumours circulating that Marvel has decided to bring forward Doctor Strange 2 to plug the gap in the MCU’s schedule (according to Benedict Wong, filming on the Doctor Strange sequel could get underway as early as December). 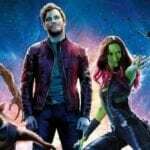 Given that Marvel has made no comment on the Guardians movie, nor does it seem to be in any hurry to bring on board a new director, there has been some speculation that the studio could have scrapped its plans for Star-Lord and company’s third solo outing. However, fans can seemingly breathe a little easier now, as a listing on industry site Production Weekly is claiming that Marvel is looking at a February 2021 production start date for Guardians Vol. 3, under the working title ‘Hot Christmas’. And yes, James Gunn remains listed as writer (for the time being, at least). 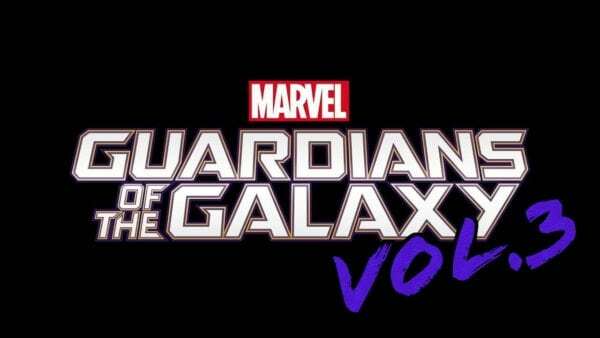 Assuming a new director is in place and that filming does begin in February 2021, we can presumably expect Guardians of the Galaxy Vol. 3 to open in theaters at some point early in 2022.